Custom upholstery and furniture in the greater Los Angeles area since 1971. 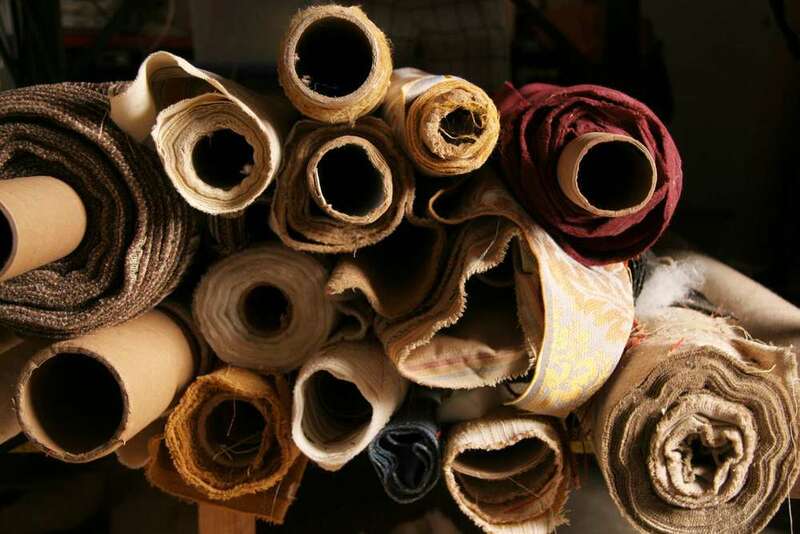 The Muller & Sons upholstery workroom uses the finest materials in our manufacturing and reupholstering process. All custom frames are constructed of alder hardwood, using only the highest quality polyurethane foam and Dacron. We also provide environmentally friendly alternatives to petroleum-based foam, while still maintaining quality and durability. We repair and re-glue chair and sofa frames of all types and antiques, including upholstered and furnished pieces. We combine all these steps to create a beautifully renovated piece of furniture. It is an art. Copyright 2015 Müller & Sons Custom Upholstery & Furniture.